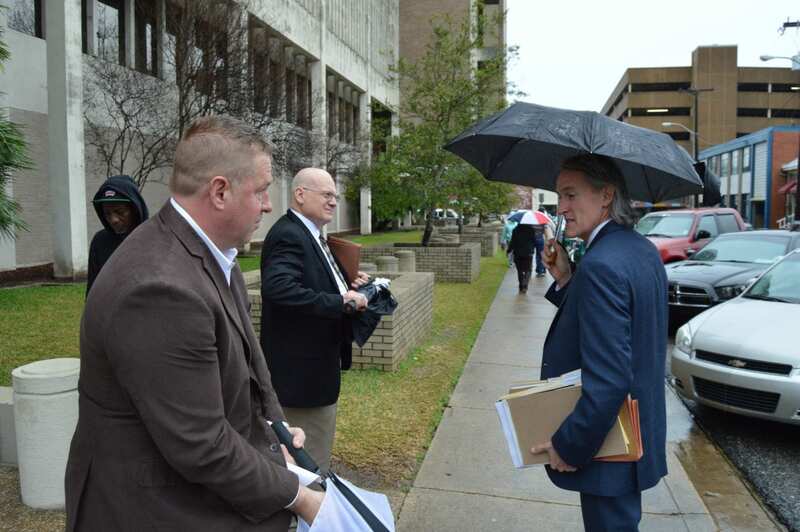 Marshal Pope, left, exits the Lafayette Parish Courthouse in 2017 with criminal defense attorneys John McLindon (right) and Brett Grayson. ▸ The gist: Despite an opinion from the attorney general’s office in December — one that left no doubt about the illegality of supplementing his own salary with fees from Lafayette City Court for serving citations, eviction notices and subpoenas, as well as a cut of garnishments — Marshal Brian Pope remained defiant. He continued to personally collect the fees. And it’s that defiance that appears to be the basis for a new grand jury indictment charging him with seven counts of malfeasance in office. On Sept. 14, he was booked into the Lafayette Parish Correctional Center for the sixth time since April 2016. Pope is set to go to trial next week on seven unrelated counts of perjury and malfeasance in office, charges that stem from a public records dispute with The Independent newspaper. ▸ The marshal left District Attorney Keith Stutes’ office with no choice. In April 2016, local CPA firm Kolder, Slaven & Co. recommended Pope seek clarification from the AG’s office on whether he could personally receive these fees, but the marshal waited more than a year to request the opinion (and only did so at the urging of one of his attorneys). Even then, Pope dodged the AG’s office’s repeated attempts to deliver the opinion to him so that it could be published publicly. It’s unclear whether Robinson’s letter is what prompted the DA to contact the AG, but Stutes’ office did just that, receiving the opinion in January. 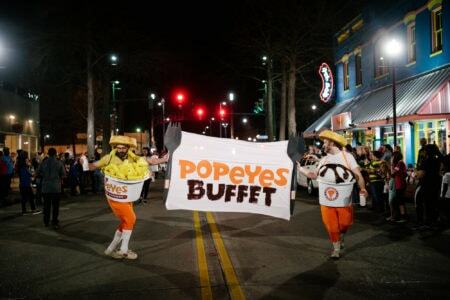 At some point thereafter, the office began investigating whether Pope was still collecting the fees. 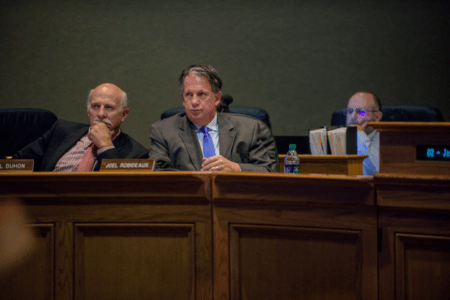 In mid-September the DA charged him with seven counts of taking funds from the office “without legal authority,” for a period covering January to June, amounts that matched public records on the garnishment fees obtained by KATC. It’s unclear why he was only indicted for the garnishment portion and not the other fees he pockets from City Court. Assistant District Attorney Danny Landry declined to comment on the recent charges, citing a gag order in the case that goes to trial Monday.